dove acquistare viagra generico 200 mg a Milano The radio show Radio Heart was broadcast from 2000-2014. 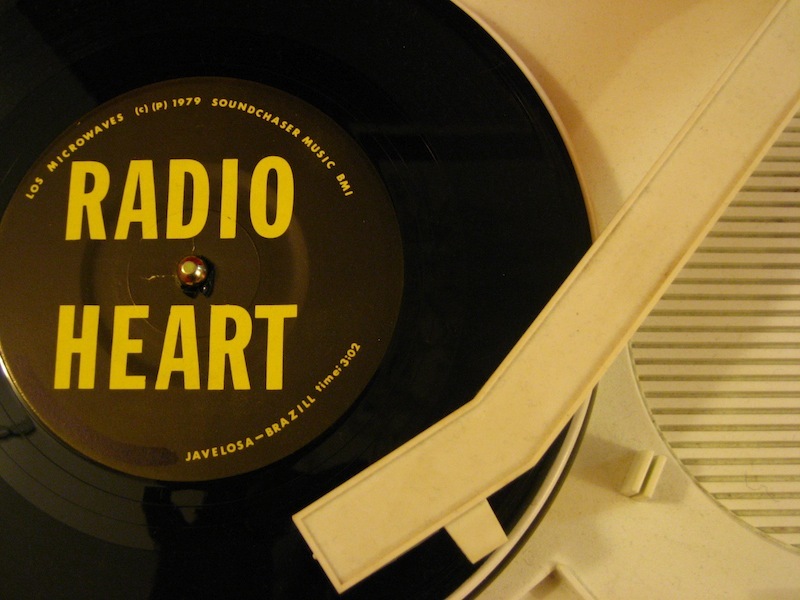 Named after a Los Microwaves song, Radio Heart began on UC Berkeley’s student radio station KALX 90.7FM in 2000. The show then moved to the storefront free-form radio station East Village Radio from 2005-2012, followed by a move to San Francisco’s free-form community radio station Radio Valencia 87.9FM from September 2013 until December 2014. The format of the show remained consistent over the years, playing an eclectic mix of experimental, noise, no wave, post punk, prog, and other rarities, as well as in studio performances, interviews and specials.